4 Heart-Shaped Invitations To Marketing Excellence 4 U! 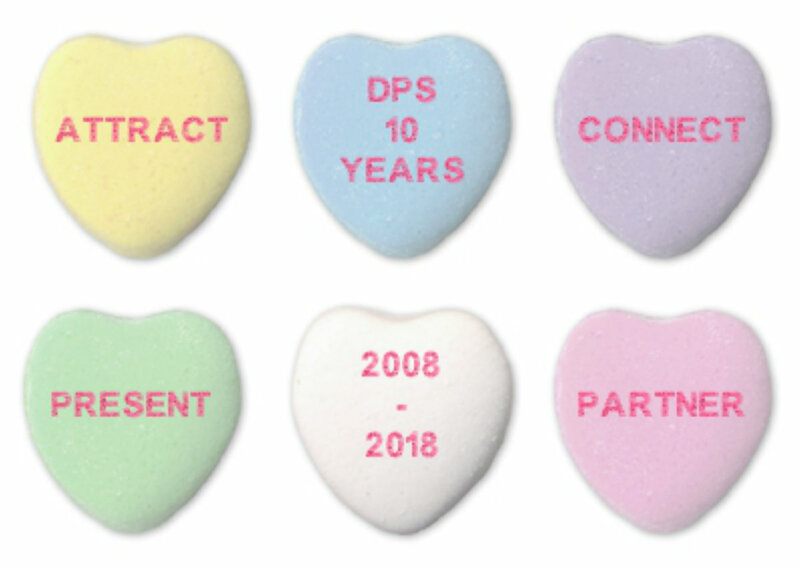 Ten years ago, we launched Design-product Systems on Valentine’s Day to help design professionals, marketers, and business owners market their work clearly and efficiently. To celebrate this milestone, we’ve come up with four ways for you to assess your market-ability! It’s 45 days into the new year (and midway through the first quarter). Take this moment to reflect on the marketing goals you set for yourself in January – and on how far you’ve gotten toward realizing them. Here are four invitations to Marketing Excellence! 1. Attracting: Because your clients will look beyond the surface, you need to be more than just a pretty face. Is your brand showing up the way you want it to? Learn how to make your marketing messages fresh and exciting. 2. Presenting: Each project you’ve done is a story that builds your expertise and brand, and informs your business. Which success stories will make you unique and leave the best impression? Get access to writers with the skills and focus to help you tell your story today. 3. Connecting: Finding your audience, knowing what your clients want to hear, and drawing them closer. You may be courting a large prospective client, positioning yourself for a promotion, or advancing your vision for sustainable living. Learn how you can prepare and execute your plan efficiently. 4. Partnering: It’s not just a business arrangement. It’s how people work together, grow together, get along, and succeed! Learn how you can identify and remove barriers to partnering and growth opportunities. If you’re thinking about how you can leave a stronger impression, have better relationships, or make the right moves this year, take a look at our packages. And when you’re ready, make a date with us! Does Your Website Have “Signature Burger Syndrome”? Video Marketing: Does The View Match The Vision?